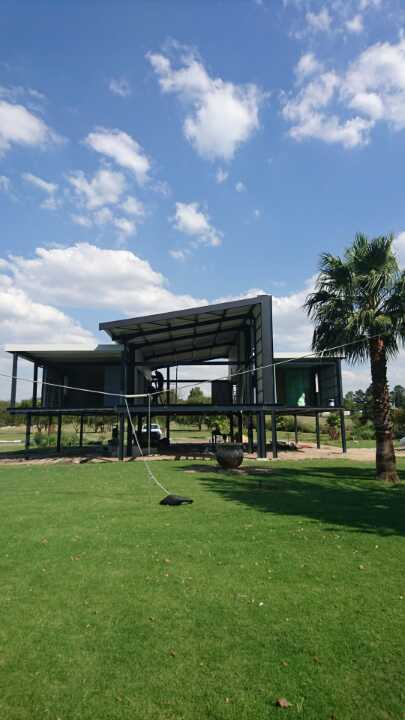 For steel frame construction enquiries in South Africa, call our office at 016-931 9737 for a quote, or complete our steel frame construction enquiry. 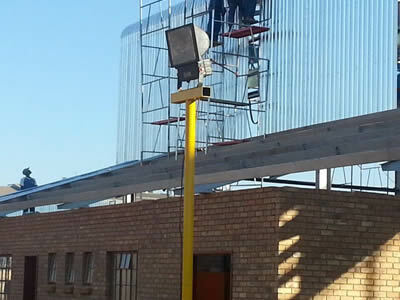 If you happen to be heavily involved in the South African building industry, you will know that the days when wood, brick or any other traditional building material were used frequently is long gone. 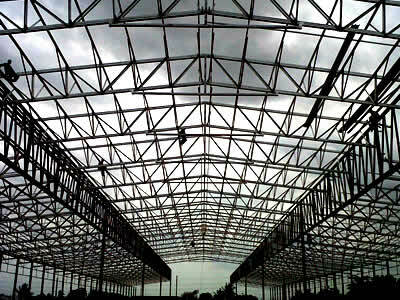 The main reason for this being the case can be attributed to the huge popularity which steel has gained over the last couple of years. 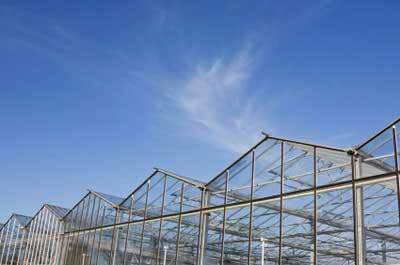 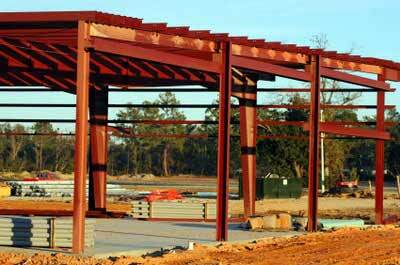 As such, steel frame construction in South Africa can be seen at basically any construction site nowadays. 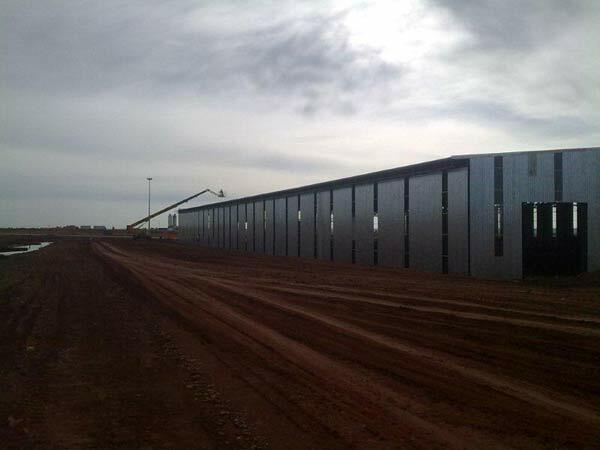 Compared to building materials like wood and brick, steel is a much superior building material due to the many benefits it is able to offer those utilizing it. 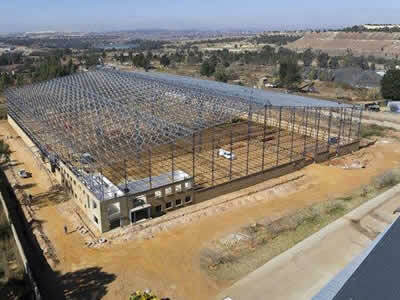 Steel frame construction in South Africa is not only stronger and sturdier than other building materials; it is also fire resistant and immune against a variety of pests. 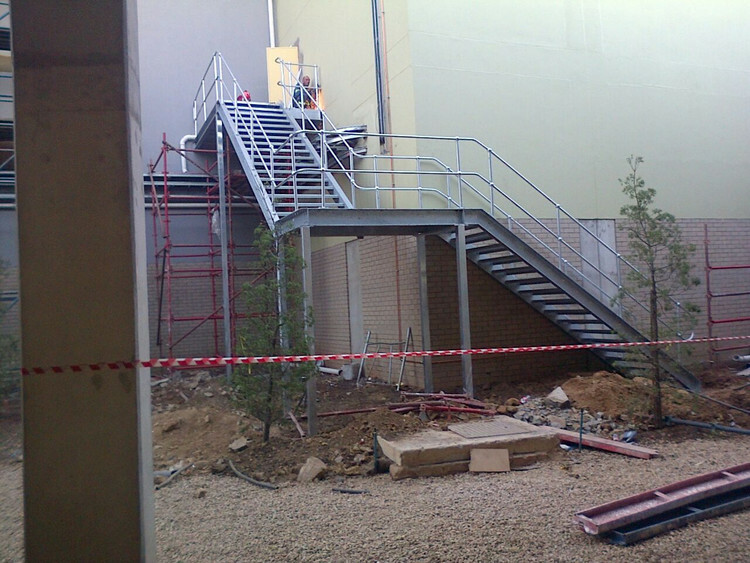 Due to construction projects being run on a tight budget, building contractors need to save money wherever possible. 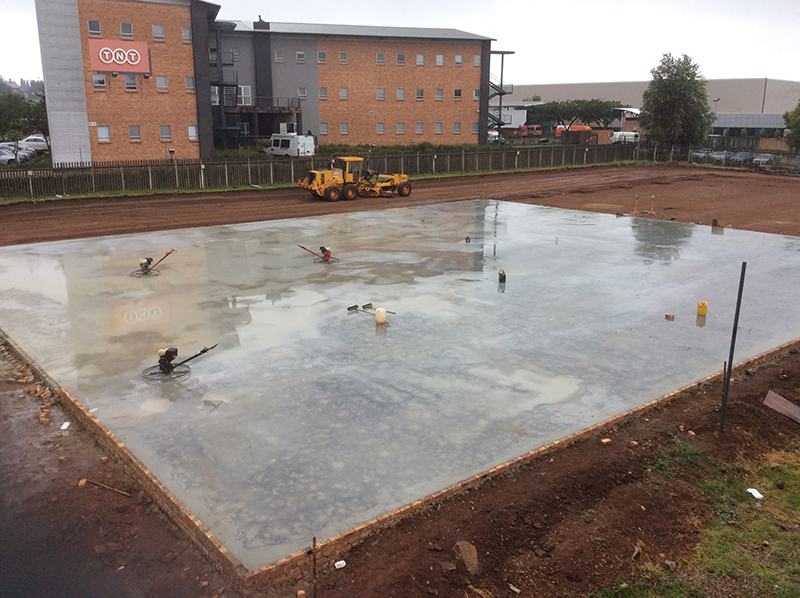 This being the case, steel frame construction in South Africa is usually the perfect choice when the general managers of construction companies have a look at the financial situation of the construction project at hand. 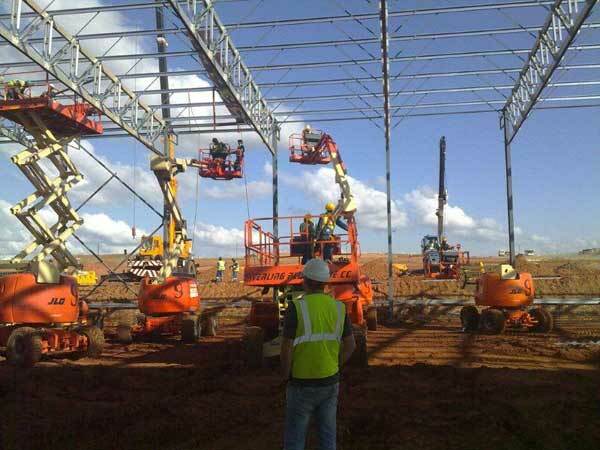 Because there is always extra costs involved when erecting a large building or some other structure, the money saved by means of using steel frame construction in South Africa can thus be utilized by purchasing other materials that are also necessary during the construction project. 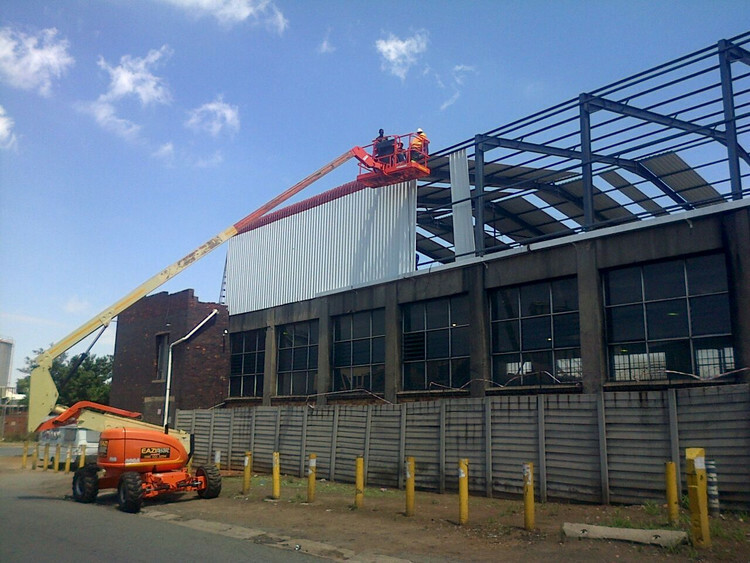 It is thus fair to state that steel frame construction in South Africa is one of the better options when it comes to construction projects. 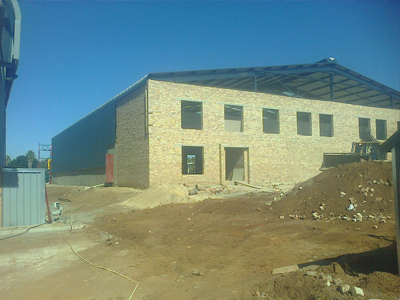 If you are on the look-out for a building contractor that will be able to fulfill your requirements with regards to steel frame construction in South Africa, you need not look any further. 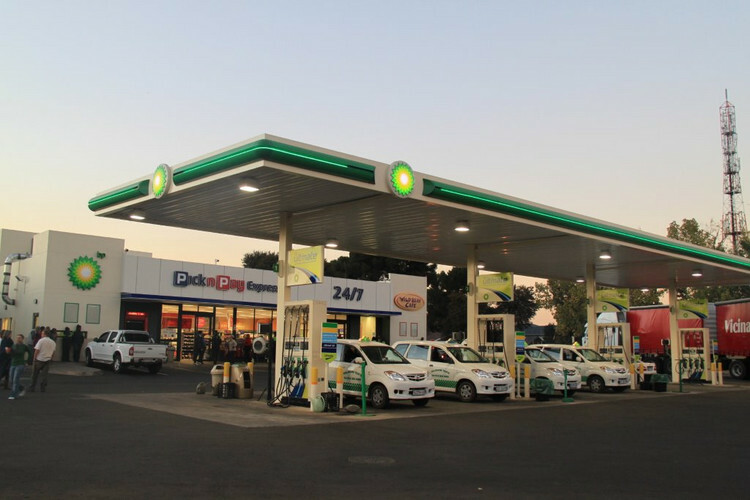 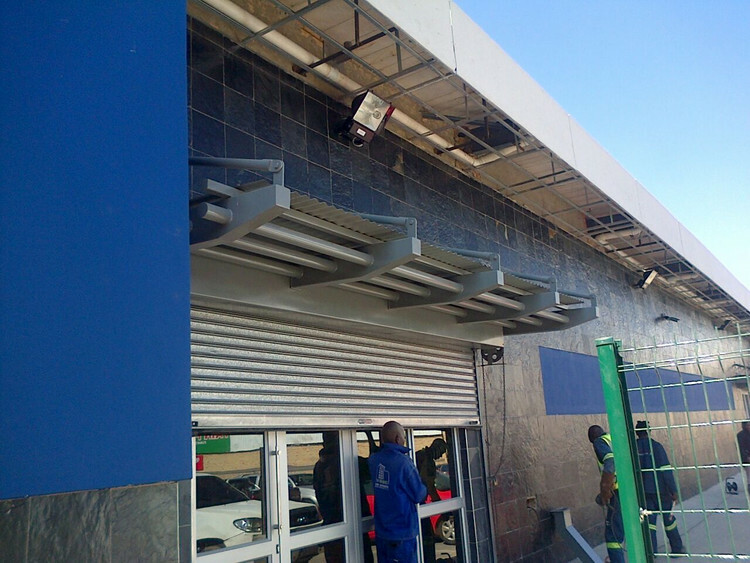 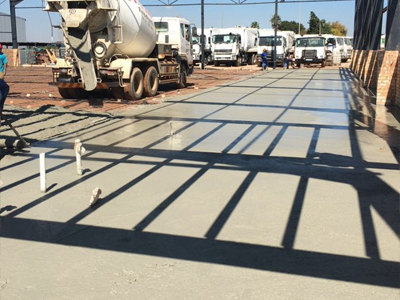 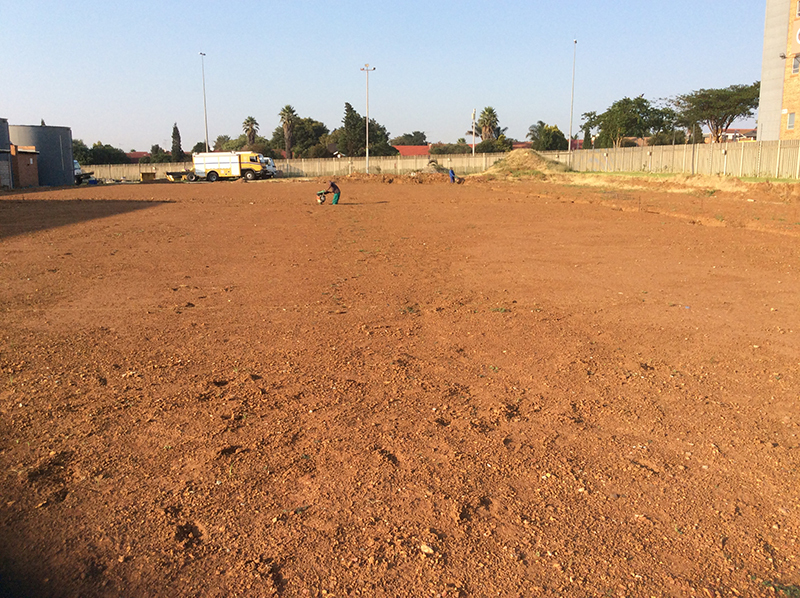 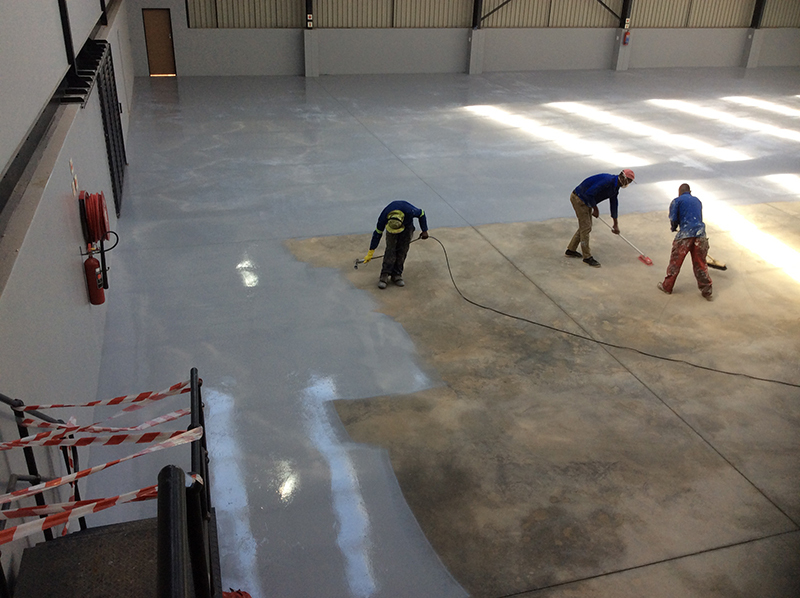 Dewet Nel Construction has established itself as not merely another building contractor, but a full-out specialist in the construction industry. 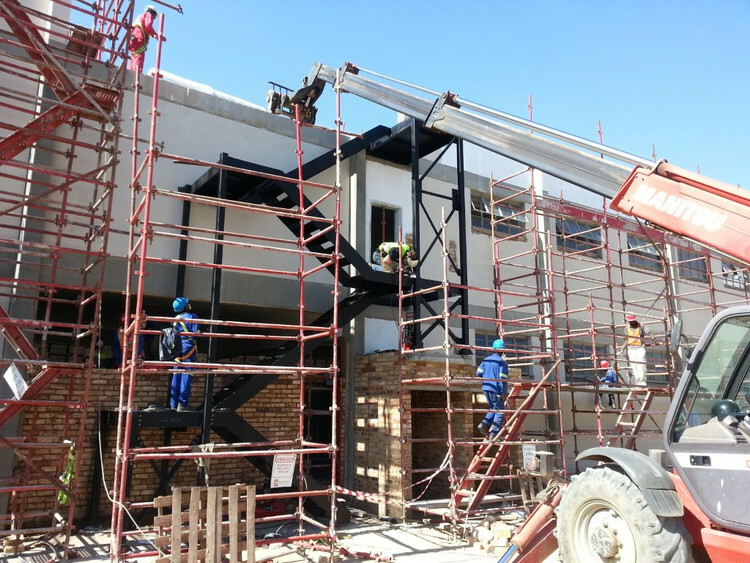 Years and years of hard work and dedication is finally paying of at Dewet Nel Construction, seeing as our staff members now possess over the necessary skills, knowledge and experience to commence with and successfully complete any project pertaining to steel frame construction in South Africa. 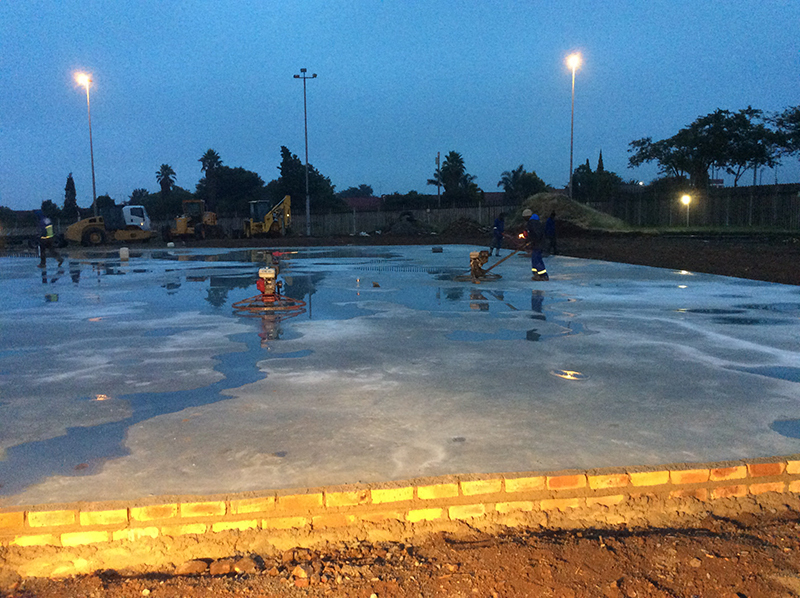 Being professional in every sense of the word, Dewet Nel Construction understands the concept surrounding time and money. 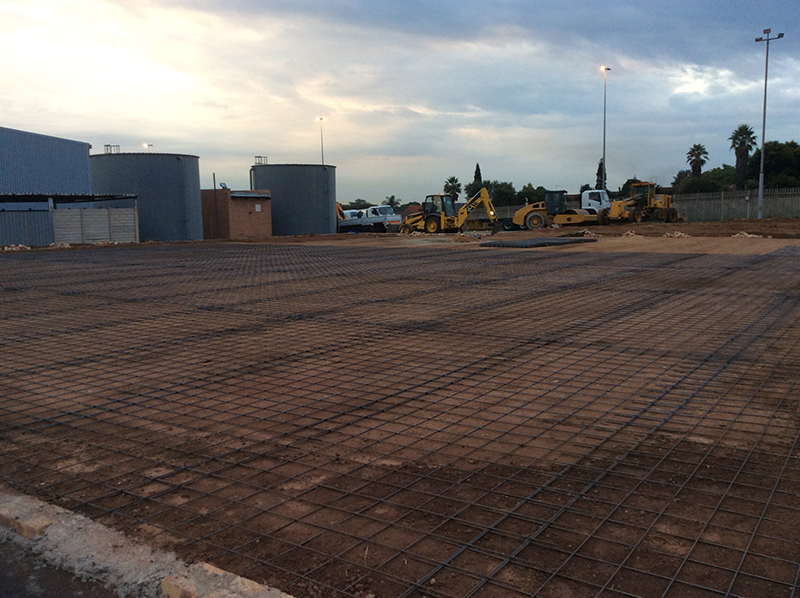 As such, the steel frame construction in South Africa which we are contracted for will be done right the first time, on time. 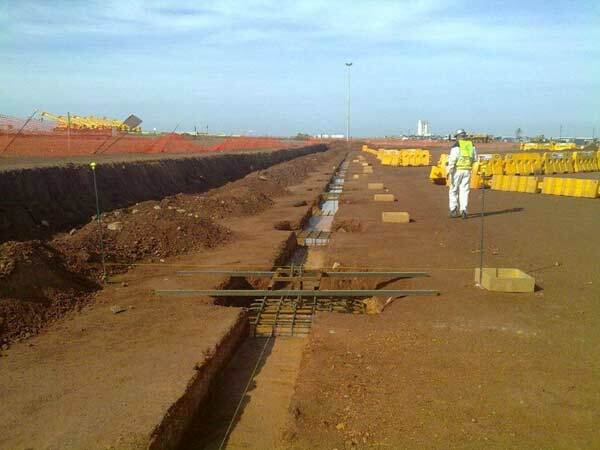 This is something which Dewet Nel Construction subsequently prides itself on. 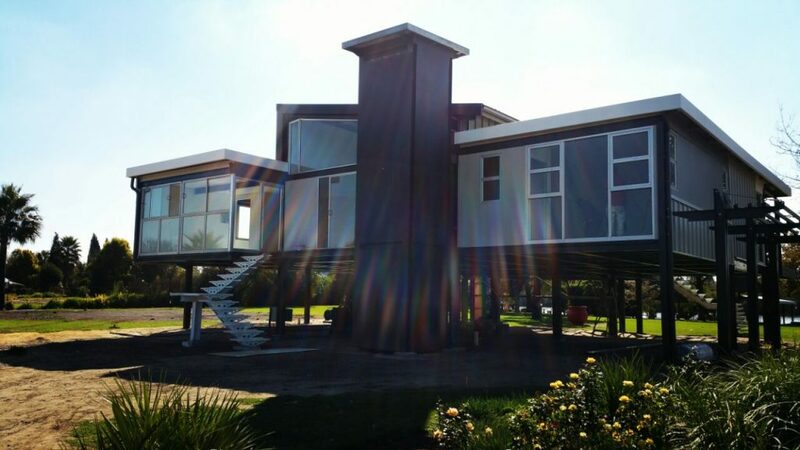 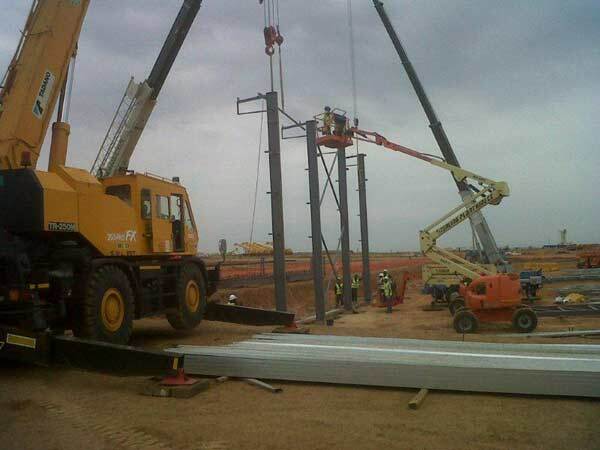 Thus if you work on a tight budget and a tight schedule, you need to contact Dewet Nel Construction, specialists concerning steel frame construction in South Africa. 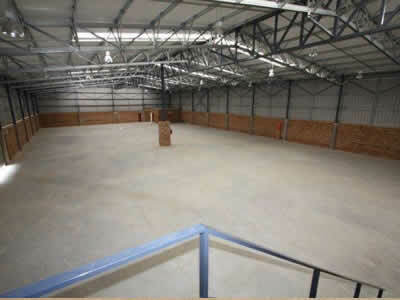 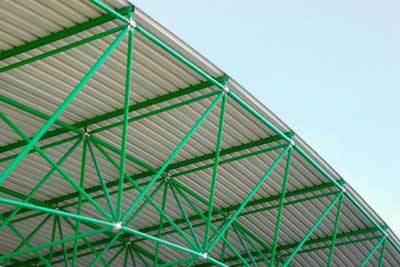 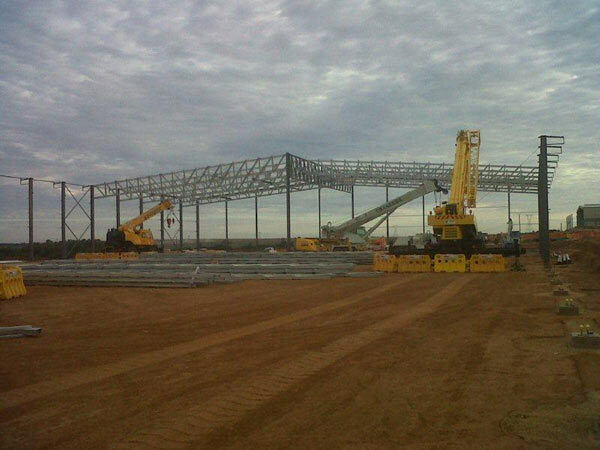 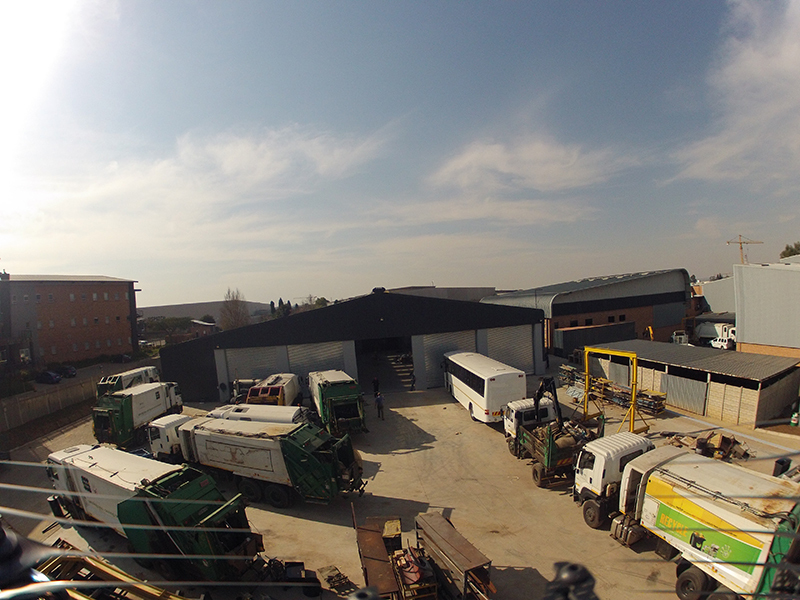 For enquiries about our steel frame construction in South Africa, complete our online enquiries form.